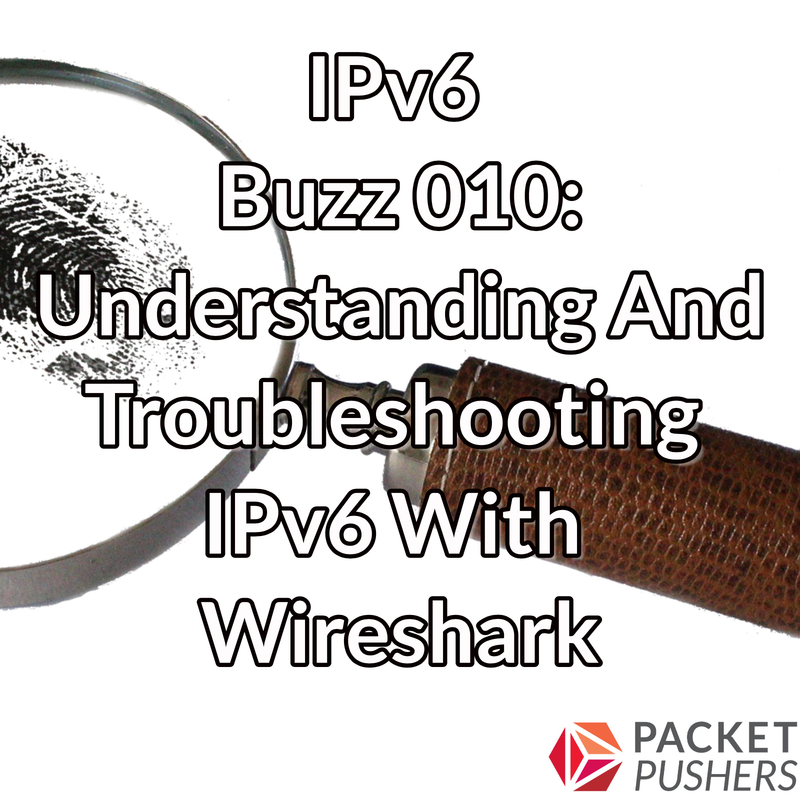 In this episode of IPv6 Buzz, guest host Jeff Carrell discussed his expertise about understanding and troubleshooting IPv6. Jeff is a Network Instructor at HPE and has been teaching IPv6 courses for many years. He presents regularly at conferences including Interop, the North American IPv6 Summit, and Sharkfest. This entry was posted on Thursday, October 4th, 2018 at 6:25 pm	and is filed under Podcasts. You can follow any responses to this entry through the RSS 2.0 feed. Both comments and pings are currently closed.